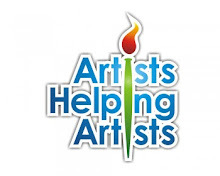 There are so many artists that have joined this challenge that I am stunned. As of right now the count is 241 ... That's a total of 7,230 paintings that will be created in the next 30 days. Wow! I have received many emailswith questions about signing up for the Challenge and I need to apologize to many of you right now. You have requested specific instructions as to how to join the challenge, upload a link or photo to my blog, delete a photo or sign up in general. I feel awful that I can't answer you all individually. I am using a widget called "inlinkz" on my blog that allows all of you to upload your photo to my blog every day. It's the same widget that you used to sign up for the Challenge on my blog. I found a link that shows you how to upload a photo on inlinkz so if you are having problems, follow the link. I really hope this helps. With only a few days until the challenge, I thought I would put together a few tips to help you have a very successful 30 Days of Painting! 1. Organize your studio so you won't have any distractions when you need to paint. If I am struggling with a painting it's funny how I usually end up organizing something in my studio. 2. Make sure your studio is well stocked with paint, brushes, palette knives (yeah! 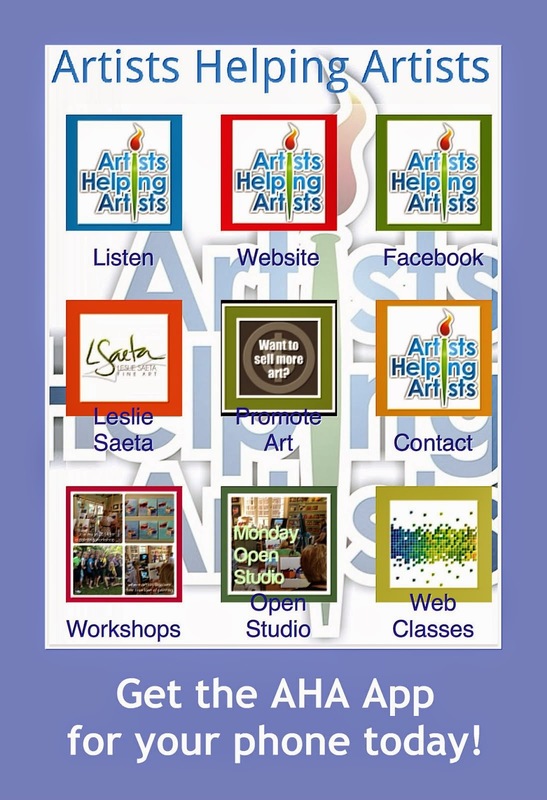 ), canvas, panels and anything else you need to paint 30 paintings in the next 30 days. 3. Think about where and how you are going to store 30 wet paintings in your studio. You might need to pick up some cheap dish racks or pizza boxes to store your paintings. 5. Consider painting 12 paintings that you will feature in a 2014 Calendar. I do this every year and love it. You can finish the paintings now and photograph them. Then wait until November when Vistaprint offers specials on all of their calendars. The really nice spiral bound wall calendars should be priced as low as $6.00 each. 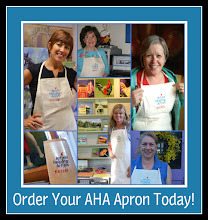 They make great gifts for family, friends, clients and teachers! 6. Decide today or tomorrow what you are going to paint for the first 7 days. This will really help you "jump in" and take the pressure off of you. Get your canvases or panels ready for these first 7 paintings. 7. Don't sweat it. Remember, if you miss a day, you will probably be the only person who knows. Get ahead if you can and paint more than one painting in a day. Getting ahead is NOT cheating. It's called "being organized" and a great way to allow you to meet other obligations in your life throughout the month. If you know you can't paint on a day, try to plan ahead and finish the painting early. 8. Paint small. Don't expect to finish a large painting every day. 9. Experiment. Paint "studies". Try something new one day. Don't expect you will have a painting every day that you can put up for sale. It's ok to post a painting of a "study"! This Challenge is all about learning. And painting. 10. Try not to neglect your family too much. My husband was very gracious in January and understood that I was under a lot of pressure to finish my paintings. It's a miracle he didn't starve to death. Homecooked dinners in my house were non-existent that month, along with a lot of other things. I am going to try this time to actually have dinner on the table. Laundry might be another story. And finally, have fun. It's not worth it if you don't enjoy the Challenge. So relax and paint. It doesn't get much better than that! To sign up for the 30 Paintings in 30 Days visit my blog post here. And you can join in anytime, even after we have started the Challenge! See what's new on my beach house remodel blog. 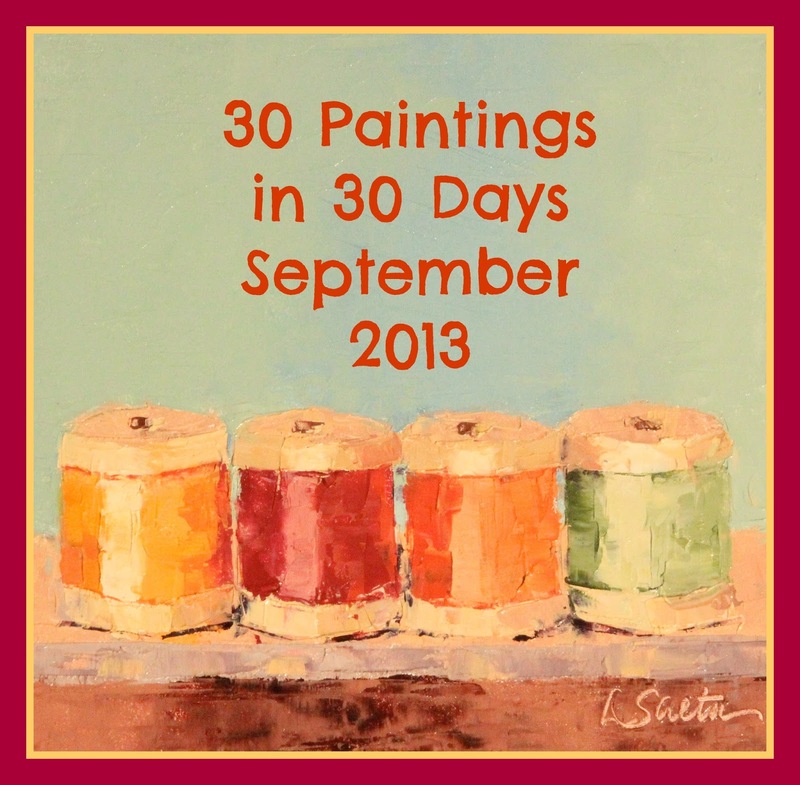 Join Me for the September 30 Paintings in 30 Days Challenge! "Rainy Day", Oil, 8" x 8"
Wow, the September 30 in 30 Painting Challenge is only 9 days away! That's NINE days. Yikes! It's really easy to join the Challenge as you don't have to do much! I invite you all to join me. 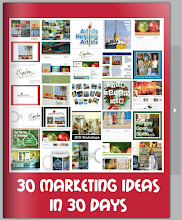 It's very simple and easy ... all you need to do is paint 30 paintings in 30 days. You can post your paintings daily here on my blog to share and I hope my blog will offer encouragement for those of you who might fall behind, need inspiration or have no idea what to paint! I am doing this challenge for a lot of reasons. Personally, I need to paint more so I know this challenge will get me in my studio every day. I also firmly believe that if you paint more regularly you will improve your painting skills in dramatically. I am sharing this with you because the 30 Day Challenge in January was simply, amazing! 1. Post a link to your blog below to say officially that you are in! 2. Make a commitment to yourself to enter this challenge and understand there may be days when you need to paint more than one painting to "get ahead" or "catch up". 3. Understand there are no real rules for this challenge. If you miss a day, then paint two the next day. If you fall behind, please stay in the challenge! No one is counting how many paintings you have completed (except you), I promise! The only rule is that you must have fun and enjoy the process. 4. 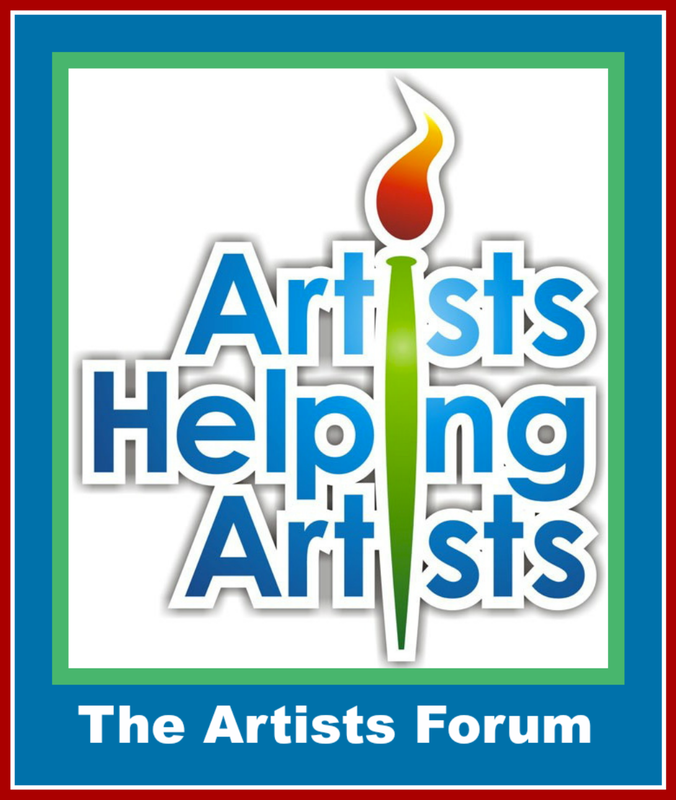 Tell your art friends about this challenge and get them to join in so you can share your experiences with your art buddies! 5. Decide in advance on what you want to paint for the month. You might select a theme (such as painting still life, reflections, glass, flowers, landscapes, value studies, portraits or as in my case "no boats"!) or a particular size or different medium. I do suggest you paint fairly small as a painting a day is a big commitment. 6. Get organized. Go through your photos and pick at least the first week of inspiration or plan out your plein air locations in advance. Check your supplies to make sure you have enough canvas(es) for at least the first week. 7. Spend an hour organizing your painting area. If you studio looks like mine (and is full of furniture for a beach house), a bit of organization is a good thing. 8. Tell your friends and family you are doing this. They can provide great support. 9. Blog about it. Be sure to upload your daily painting on your blog and put it on your blog and website. Talk about the experience, what you are learning and the fun you are having! Be sure to include prices (and please charge a price that makes it worth your while ... paintings listed too cheap seem too cheap) and an easy way for someone to buy your paintings (i.e. buy now buttons ...). Then share it also on Facebook. 10. 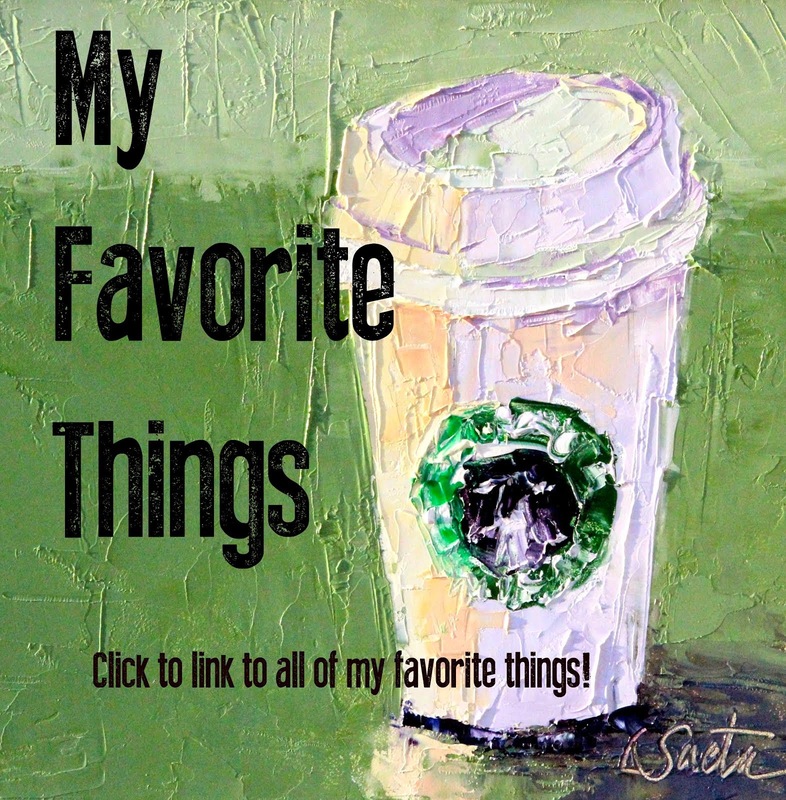 Post your daily painting on my blog and include a link to the page on your blog featuring that painting. 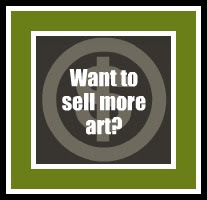 I am hoping the visibility here will help you sell your paintings! Who knows. I will also teach you how to create one of these collages (as seen above) featuring all 30 of your paintings when the challenge is over. You can post your collage to my blog too! 11. And most importantly, have fun. If you get behind no one will notice. If you do paint all 30 paintings then you will know you accomplished an amazing goal and have completed our "Back to School" Challenge with a bang! If you reach some hurdles, talk about it on my blog as all of us are here to help. We will support each other, I promise.